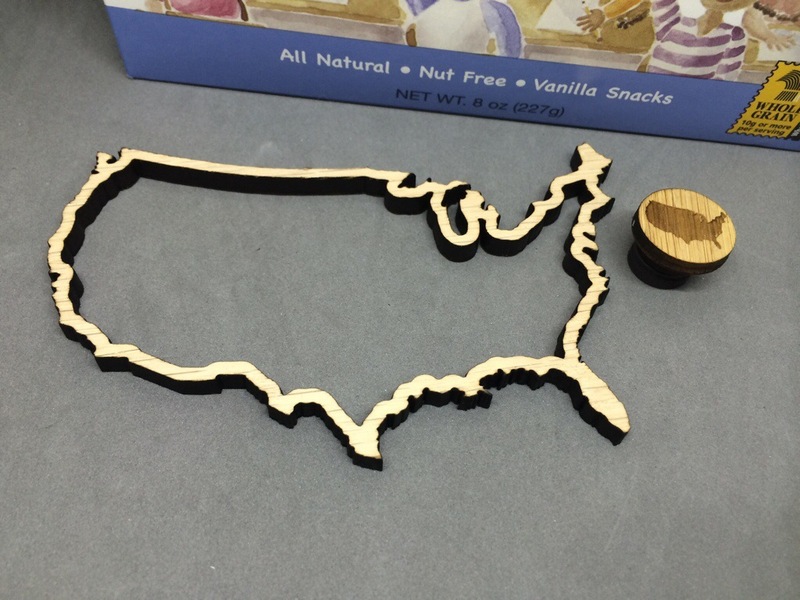 Mollie from Wild Olive has another fantastic stitching club, this one is the 50 States! I swore to myself I was going to finish the spring stitching club before starting, but I just couldn’t help myself! Every week is a different state and in the end I will have a quilt. I picked out my fabrics and I stitched up the first three states. On Saturday I went to breakfast with Mollie and I gave her a few state themed gifts. I had Jen from 52 Lasers cut this map thread holder and needleminder. I love how they turned out! 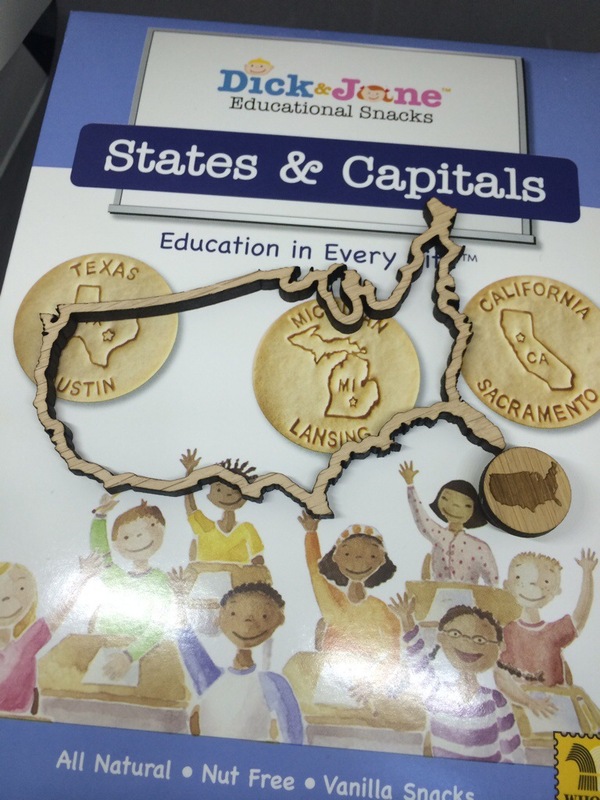 I also saw these state cookies at Whole Foods and I couldn’t resist picking up a box! 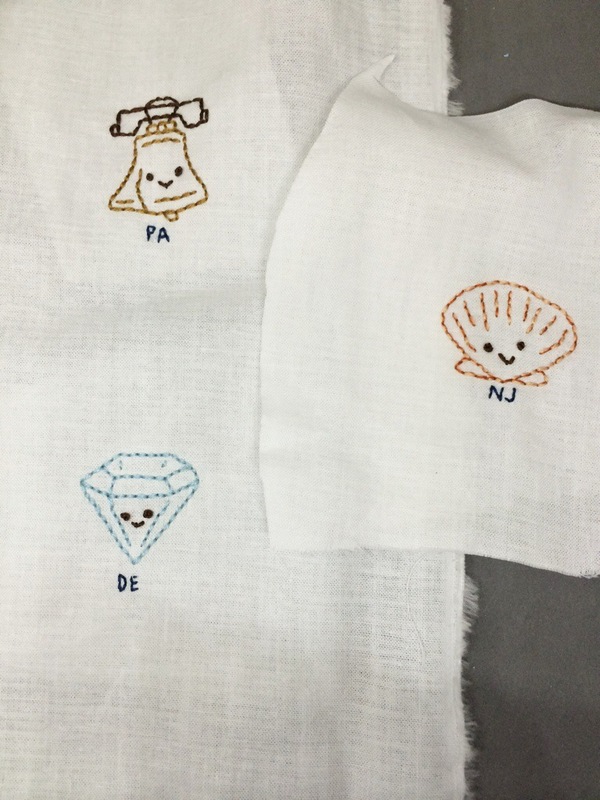 You can still sign up for the 50 States Stitching Club here! I saw these awhile ago. They are SO CUTE! 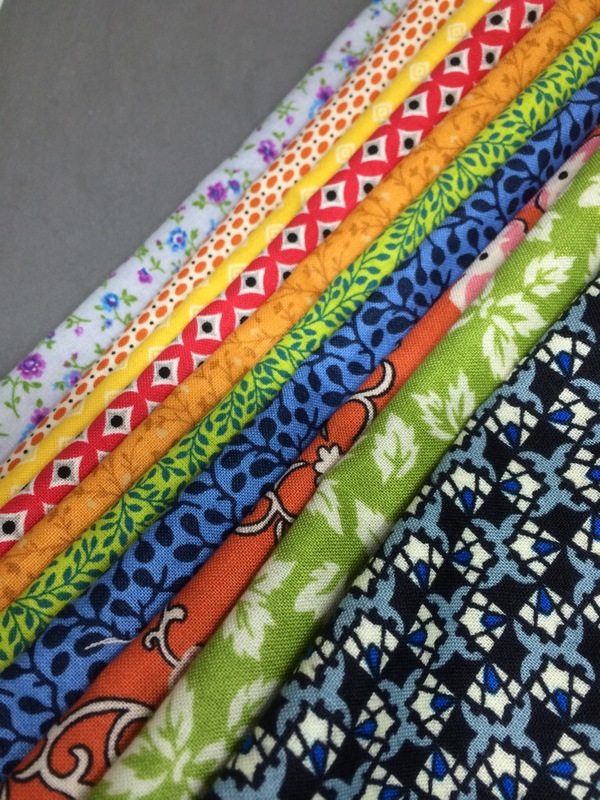 Love the fabric you picked out too! They are really cute! I was actually a bit relieved with her latest theme, as it doesn’t mean much to me as I’m in the UK and gives me a chance to catch up with the Autumn, WInter and Spring hexies, and maybe actually finish sewing up the Summer one! I must get some of those cookies. And the thread holder and needleminder are pretty fantastic also. I saw on your IG your post about the fabric that you embroidered on, and I was wondering what you got, I bought a white broadcloth that I am worried about how well it will work also. I got some white cotton fabric from Joanns. I have some Kona cotton that I think I might use, it’s a lot thicker. Definitely do a test. I did a triangle and took out the paper and it was way too thin.